High LDL level is a commonly prevalent problem in the U.S. and other many countries all over the world. Millions of Americans suffer from this condition. 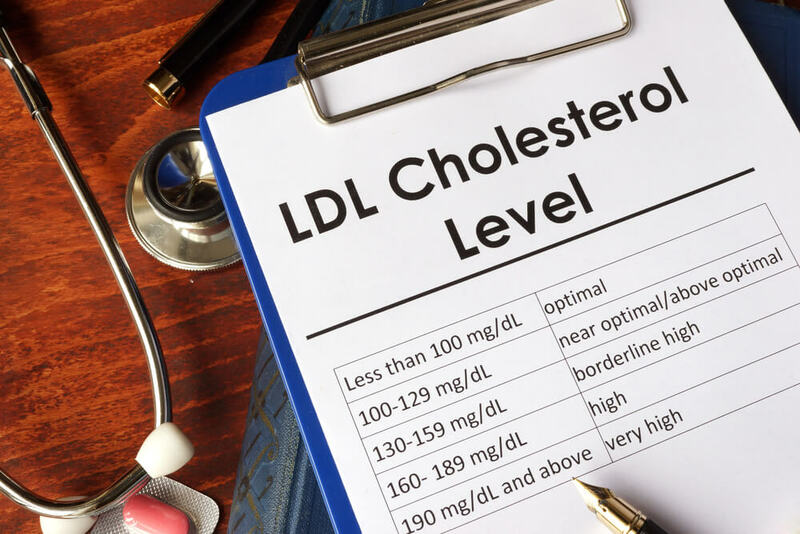 High LDL levels can lead to accumulation of plaque in arteries of the heart, which can lead to cardiovascular diseases, such as cardiac arrest and stroke. Fortunately, LDL levels can be easily kept in check – for many people – without resorting to medication. LDL levels can be lowered naturally by making some lifestyle changes and opting for a healthier, cholesterol reducing diet. 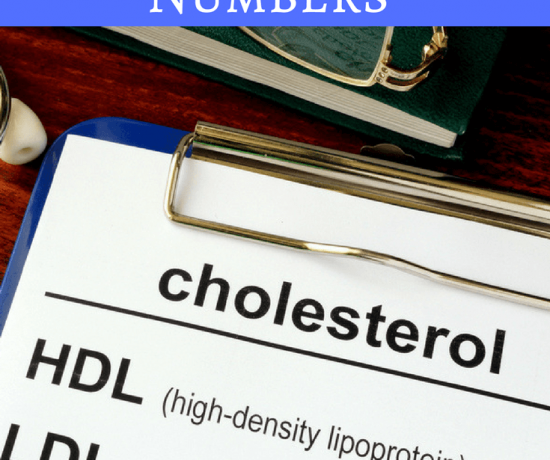 LDL, which is an acronym for Low-Density Lipoprotein is commonly known as the ‘bad’ cholesterol. Cholesterols are a type of fat molecule i.e. a lipid and aren’t soluble in water, therefore its movement in the bloodstream is limited. 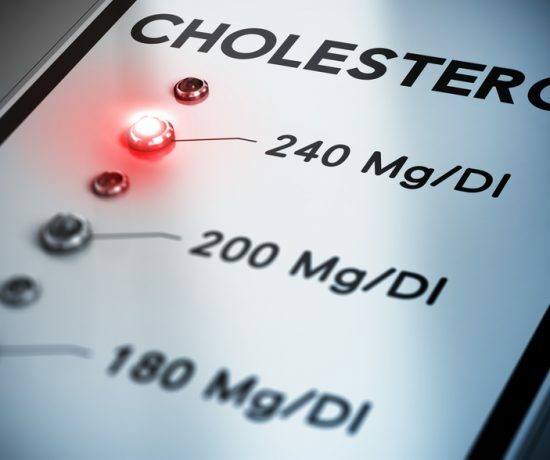 It is because of this that cholesterol needs to react and bind with proteins and form a lipoprotein, to enable it to move around freely in the bloodstream and travel to body cells for several bodily functions. LDL and HDL differ in the ratio of proteins present in each. 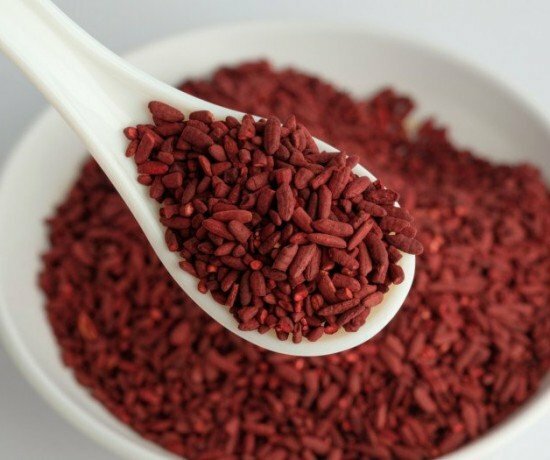 LDL contains approximately 25% protein and 50% cholesterol, while HDL is composed of 50% protein and 20% cholesterol. Although both forms of lipoprotein have the same basic function i.e. 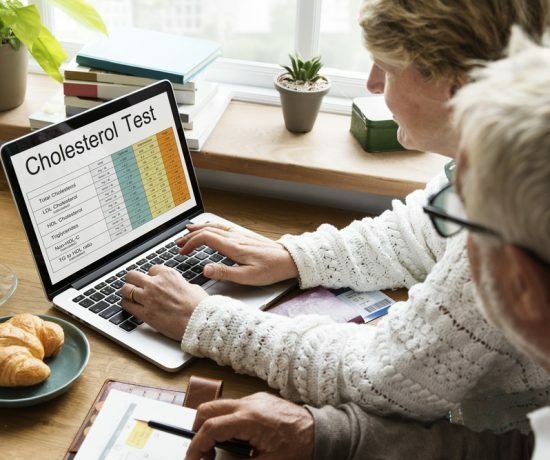 to transport cholesterol in the bloodstream to cells, but their mode of functioning is quite different and both do not transport cholesterol to the same locations in the body. 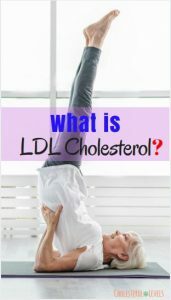 LDL carries cholesterol from the liver to the cells, where it is used in the synthesis of hormones, Vitamin D, and for maintaining the stability of the cell membranes etc. 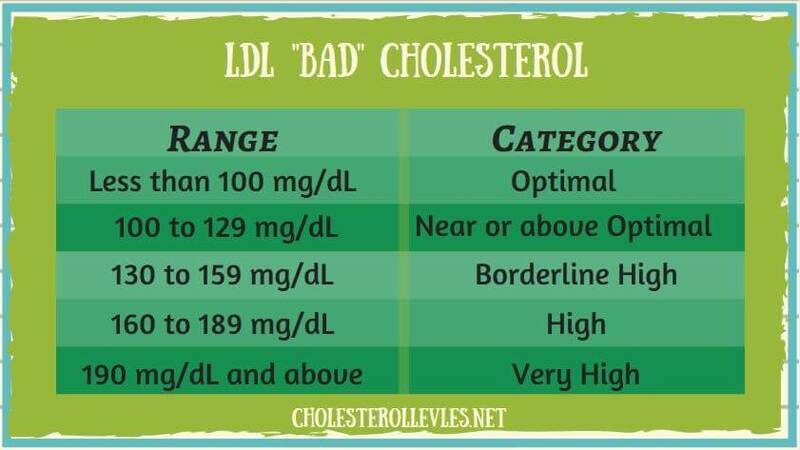 The importance of LDL in the body can’t be denied, but it is still referred to as a ‘bad’ cholesterol. The explanation for this is provided below. As LDL transports cholesterol in the blood for the functions listed above, it sometimes ends up accumulating on arterial walls. 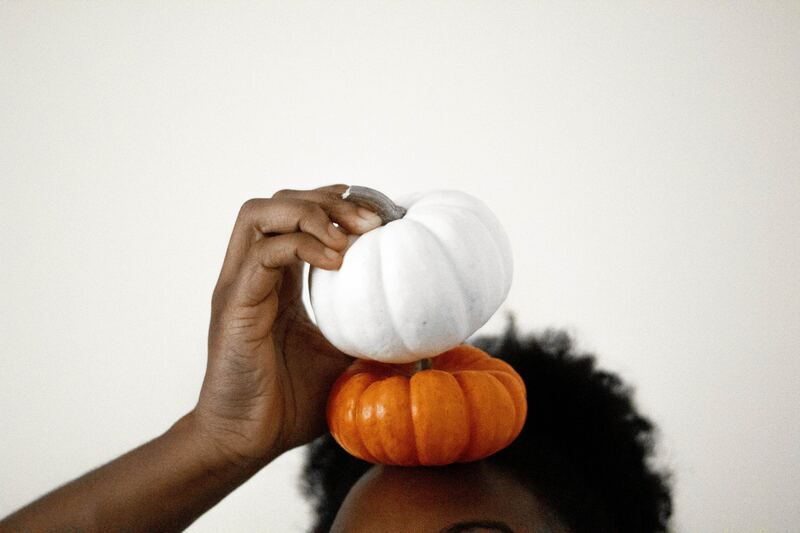 This process usually begins around middle childhood years and continues for the rest of the person’s life. In response to the deposited LDL walls, the body’s natural defenses are stimulated and white blood cells called macrophages work to devour and digest the LDL. During this process, the LDL is oxidized and is converted into a toxic form. 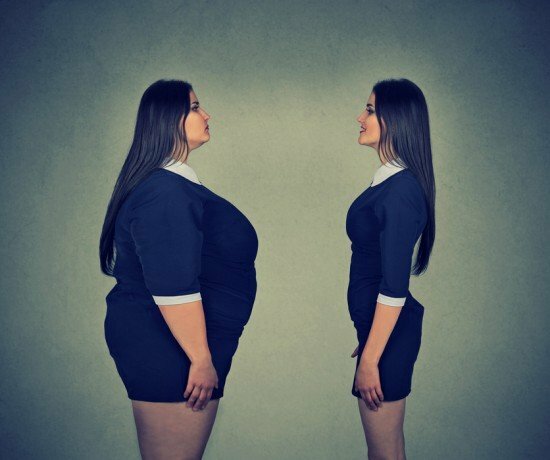 The body further responds by releasing more macrophages and other white blood cells to deal with the toxic LDL. This sets up a continuous inflammation in that arterial wall. The accumulation of LDL and such cells eventually ends up in the form of plaque which when increases in the arteries, can cause the obstruction of blood flow in the artery. In the case where this plaque layer is in the coronary artery and it disintegrates suddenly, a blood clot can form which can bring about a heart attack. If the plaque accumulation is in an artery leading to the brain then it can cause a stroke. As a child maintaining a good health, the recommended LDL level lies between 25 and 50 mg/dL. This is because plaque accumulation hasn’t started in the coronary artery’s walls yet. As you grow older, the recommended level of LDL changes to a level less than 100 mg/dL. But for people with an increased likelihood of developing cardiac diseases such as diabetics and those with already prevailing heart diseases, it is recommended to maintain an LDL level of less than 70 mg/dL. An LDL level between 160 and 189 and particularly those with levels greater than 190 have a very high risk of developing cardiovascular diseases.